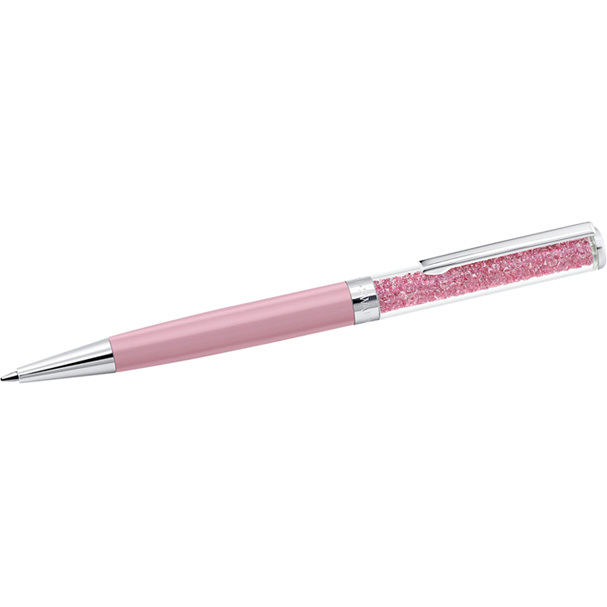 Add sparkle, style, and class to any home or wardrobe with these beautiful and sophisticated items from Swarovski. 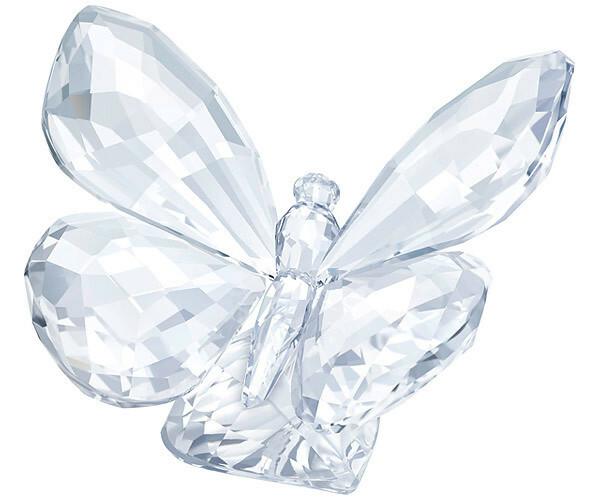 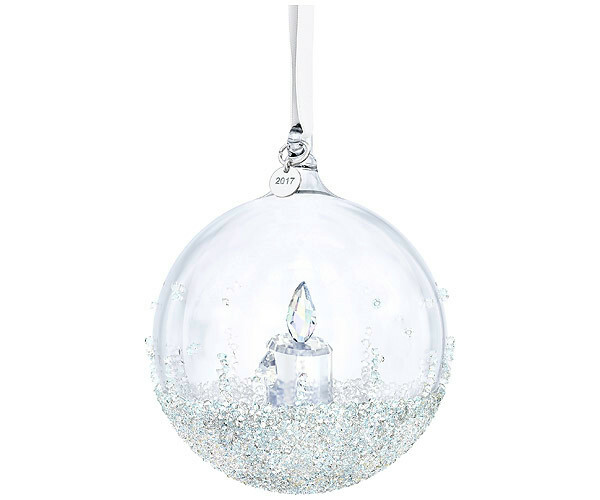 The Swarovski Collections of ornaments, figurines, and jewelry are manufactured to the exceedingly high quality standards that Swarovski is known for and are sure to be treasured; whether you choose to give them as a gift or to keep for yourself. 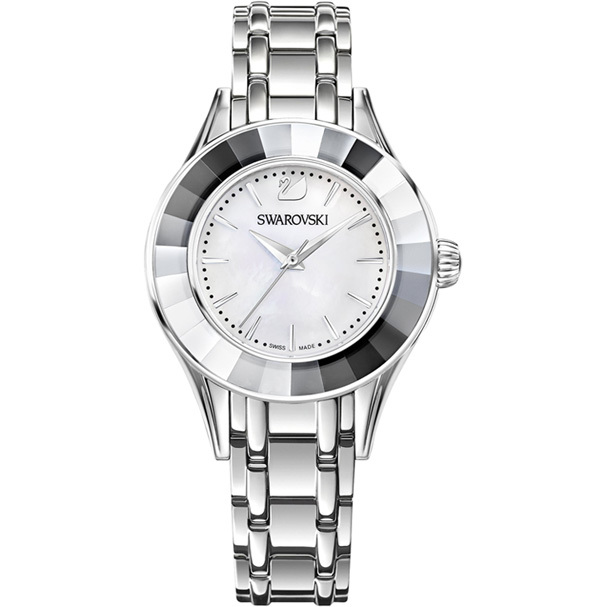 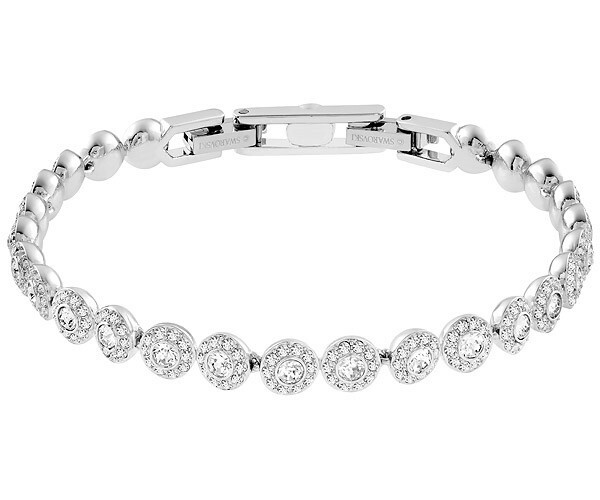 Shop Swarovski Collections today.